Opera Hong Kong presents China’s Three Tenors concert to celebrate the 20th Anniversary of the Establishment of Hong Kong Special Administrative Region. 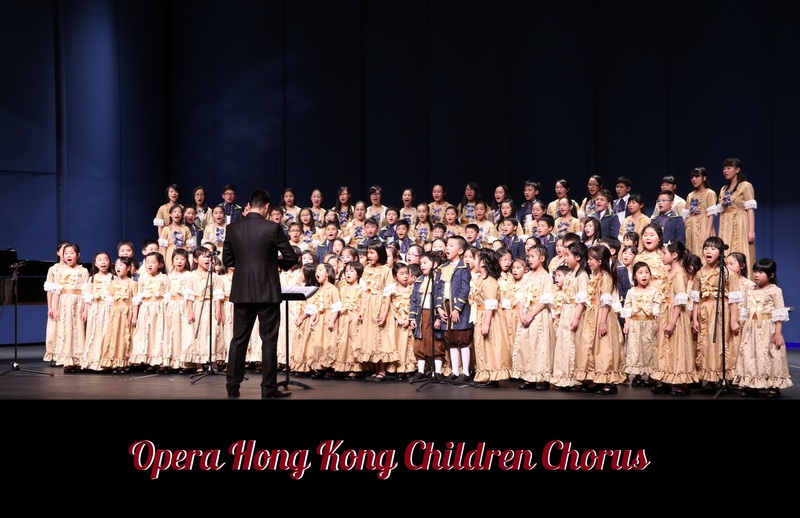 The concert features famous arias and songs running from the gamut of major western operas to Chinese folk songs, world classics and favourite Hong Kong tunes. It is generously sponsored by Mr. Iron Sze of Hong Kong Beijing Association and Dr. Lee Yuk Lun, JP. Part of the sponsorship will be donated to Tung Wah Group of Hospitals to benefit the needy. Click HERE for the promotion leaflet.